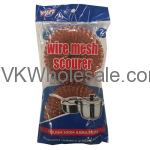 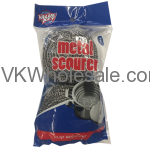 Good quality stainless steel scourer in poly bag. 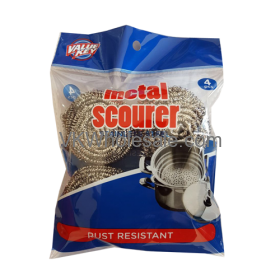 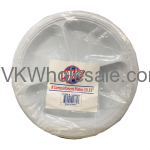 Tough high abrasion, rust resistant. 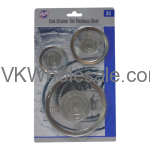 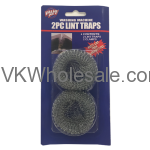 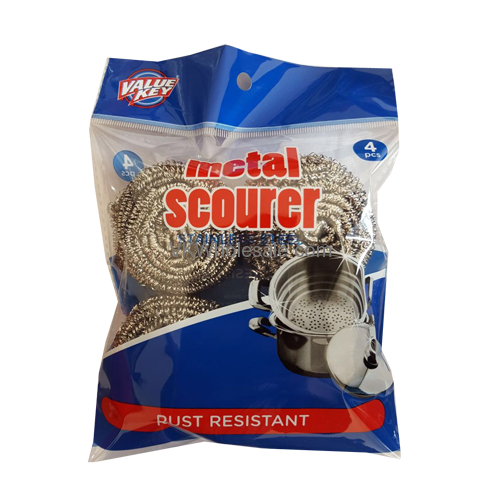 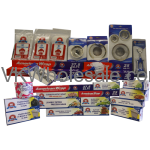 Each pack contains 4 stainless steel scourers.